With PubSub+ you can easily move data between your legacy apps, your cloud-native apps and services, and more. Integration, APIs and Eventing are all converging, and enterprises are transforming to enable and respond to this convergence, with hybrid and multi-cloud architectures. Enabling new cloud-native technologies, modern microservices, the IoT and mobile devices can be challenging. Integrating them with legacy apps and infrastructure even more so. And getting all these different apps and devices to interact in an event-driven architecture, reliably, securely, and in real-time? Does ‘daunting’ even describe that? But that’s exactly what your enterprise must enable if it wants to be responsive to internal stakeholders and to customers, today and in the future. 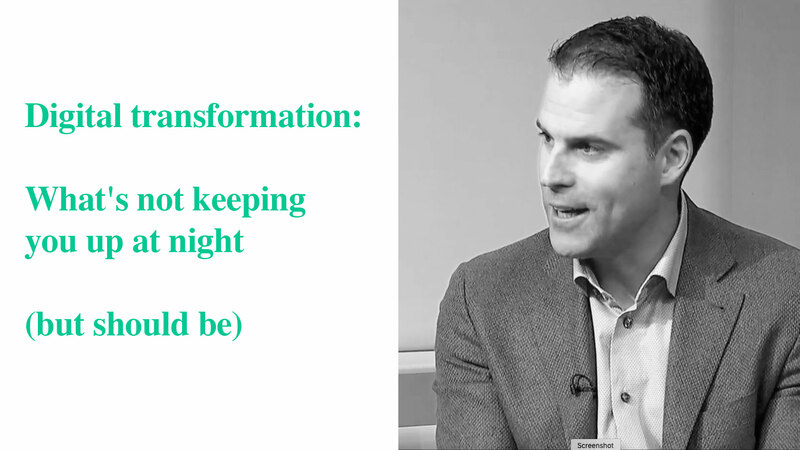 Digital transformation requires a shift to event-driven architectures and thinking, and for large enterprises with large legacy estates, a modernization of messaging infrastructure. Solace PubSub+ is an advanced event broker designed for the event-driven, hybrid cloud architectures of the modern enterprise. Hybrid cloud is an end-state; enterprises need to be thinking beyond transition. How will they maintain, adjust and grow their hybrid cloud infrastructure for the event-driven future? Solace PubSub+ works with the runtime environments, app servers, and enterprise service buses that make up your infrastructure today, so you can link existing assets to the cloud, and easily migrate them if you decide to do so. Solace HybridEdge, based on Apache Camel, helps you easily connect PubSub+ with your existing data movement technologies on premises (ESBs, JMS brokers, database connectors, etc.). You can also use your favorite tools to accelerate and automate the development, testing and production deployment of PubSub+ into hybrid cloud systems. We upload our APIs into language-specific repositories and package managers like Maven Central, NuGet and NPM, and PubSub+ works with Ansible, Bosh, Chef and Puppet so you can easily provision servers that include PubSub+ event brokers. PubSub+ lets you pick the clouds that are right for you while enabling the flexibility to change your strategy as technologies and markets develop. We’ve partnered with providers of leading IaaS and PaaS technologies, along with the major public cloud providers, so you can seamlessly connect applications running in a diverse set of private clouds, public clouds and on-premises. Solace PubSub+ advanced event brokers can be deployed in any and all of your environments (on premises, in private clouds, and in multiple public clouds) and then connected to create a dynamic, self-routing event mesh, whereby events can flow quickly, freely and easily between any producer and subscriber applications connected to a PubSub+ broker on the mesh. With support for a wide range of open APIs, protocols, message exchange patterns and qualities of service, Solace meets the data movement needs of big data, enterprise and IoT applications with a unified platform that never locks you in to any particular cloud or communication technology—not even our own. Solace PubSub+ event brokers have been proven in the world’s most demanding distributed computing environments. They offer the highest performance, and with a simple architecture that makes it cost-effective, reliable and easy to manage.